Asheville, North Carolina consistently makes the lists of best places to live because of its abundant natural beauty and neighborly atmosphere. 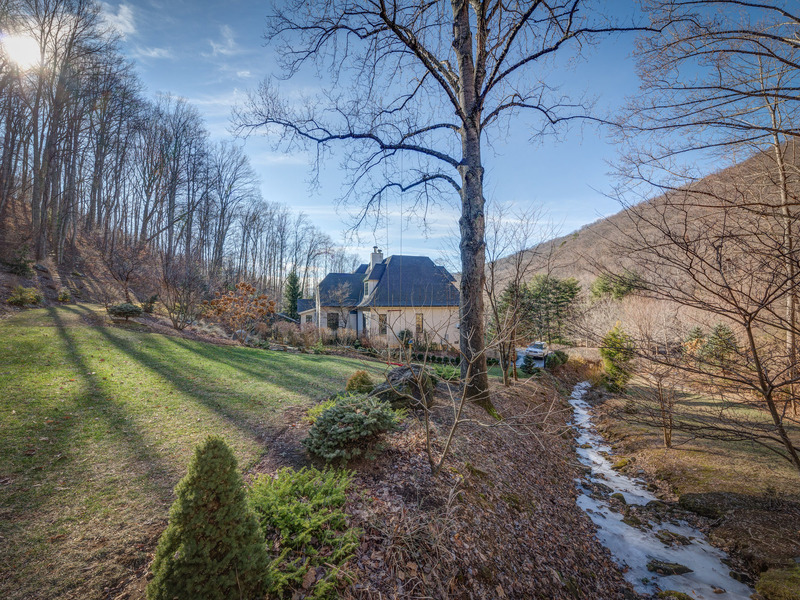 Today’s home inNorth Asheville is located in the heart of Western North Carolina. 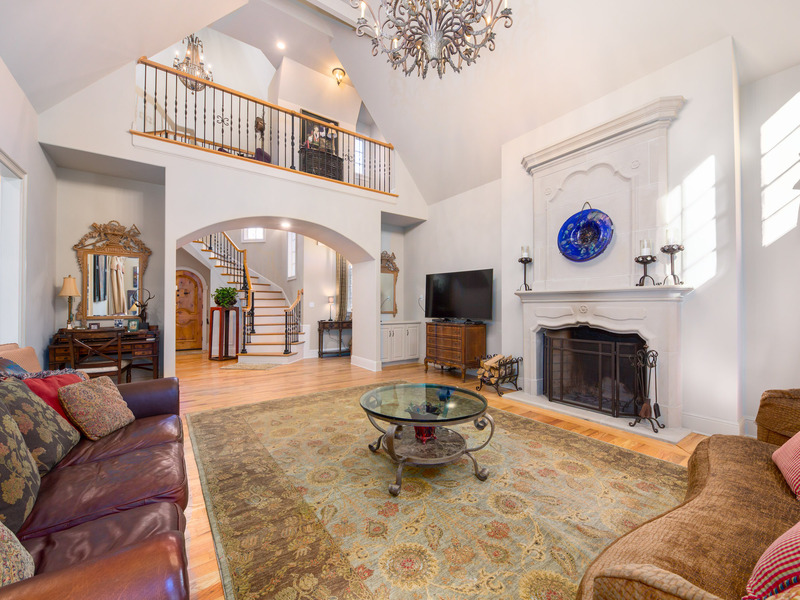 This private French Normandy-inspired estate has a double height living room that features sculpted fireplace with antique French Chateau marble mantle. 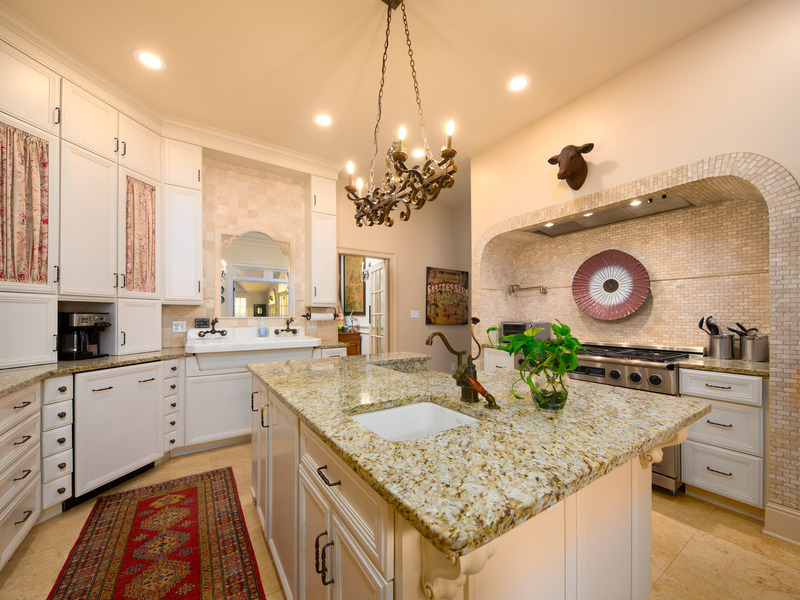 The kitchen offers high end finishes including Herbeau plumbing fixtures, dual fuel Dacor range and Sub Zero Refrigerator. 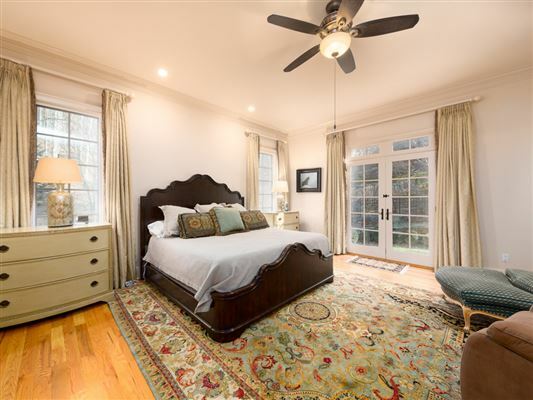 Theer eis a master suite on the main floor with French doors leading to enclosed backyard, exquisitely designed master bath and large custom closet. Additional features include a dog wash station in the garage and 600 sq ft workshop in the lower level. 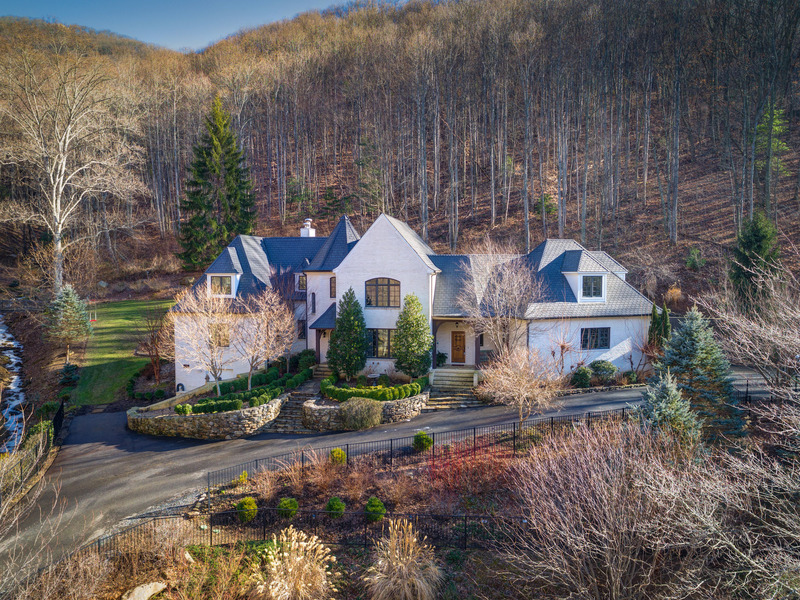 Outdoor living allows you to experience nature at your doorstep with six acres of hiking trails, a spring fed pond with waterfall and creeks to explore and enjoy. This estate is listed for $1.495 million with Beverly-Hanks & Associates and is showcased by Luxury Portfolio.